Love being pampered, then this Leeds mobile pamper birthday party is for you. The therapists will come to your venue whether it’s at your house, cottage, apartment or city centre hotel. With four pamper treatments to choose, you can feel rest assured that everyone in the group will find a way to be treated like a princess. If you would like the pamper party to be run in your hotel birthday just let us know and we’ll inform you of the requirements needed. Back and Shoulder Massage - Using a therapeutic blend of oil, the back and shoulder Swedish massage helps relieve tension and aching muscles. A quick massage with fantastic tension-busting results. 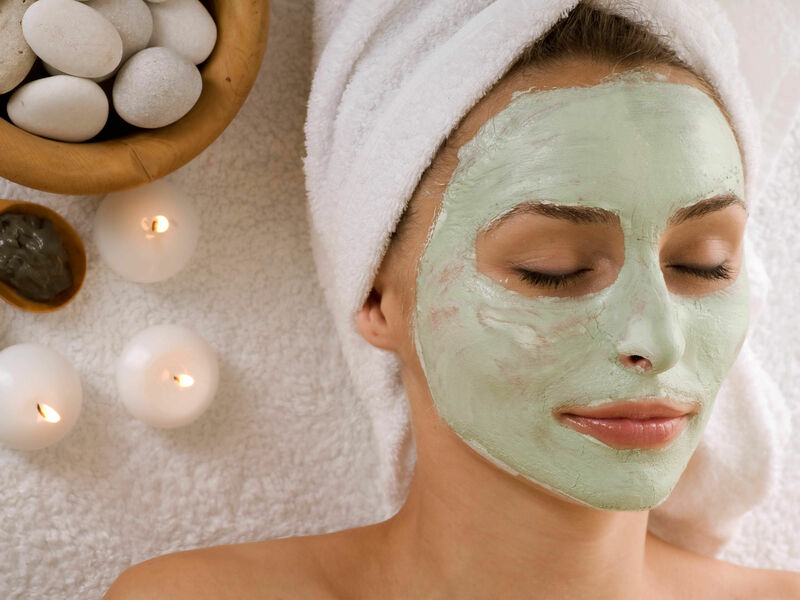 The Feel-Good Facial - A relaxing facial for every skin type that includes cleansing, exfoliation and moisturise topped off with a shoulder massage to ease away any tension. Manicure - A relaxing and pampering hand and nail treat that includes filing, cuticle tidy, exfoliation, a hand massage and polish. Go on, give your hands the treat they deserve. A French polish is not included in this treatment. The price includes travel costs to most areas. Some remote areas may incur travel costs which you will be informed of birthday booking.